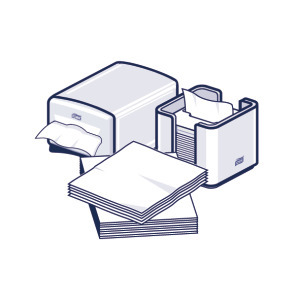 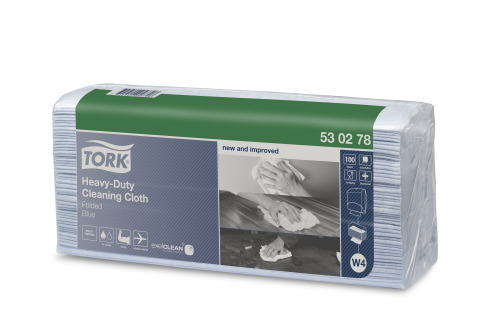 The multi-purpose Tork Heavy-Duty Cleaning Cloth is highly absorbent, thick and very durable, withstanding hard scrubbing without falling apart. 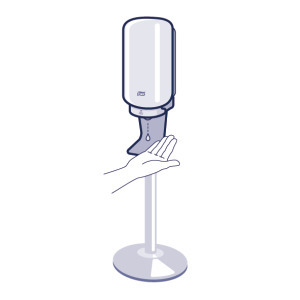 It works with most solvents and removes oil, grease, water and stubborn spots quickly and effectively, while protecting hands from heat and metal scraps. 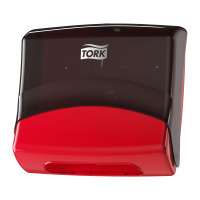 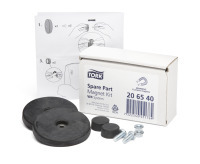 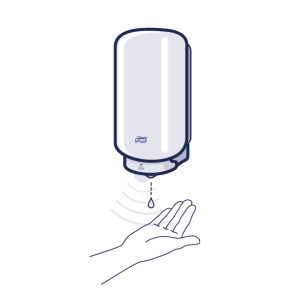 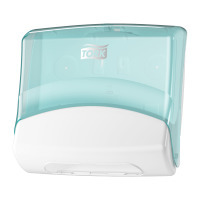 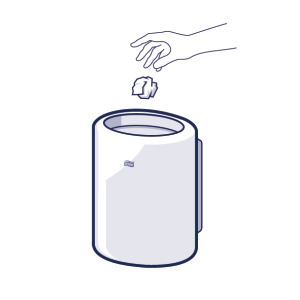 The cloth fits in the Tork Folded Wiper/Cloth Dispenser that protects refills from dirt and offers one-at-a time dispensing to reduce consumption.